If there’s one thing that has Bridgeport High School girls track Coach Emily Yurish looking forward to the upcoming season, it’s what she sees on her roster. “We're starting off very well this year. We have a great group of seniors leading the way and I think they are pretty excited to get started,” said Yurish. Of course, when your seniors are returning after a campaign that saw the year end with a Class AA state championship, that’s a good thing. 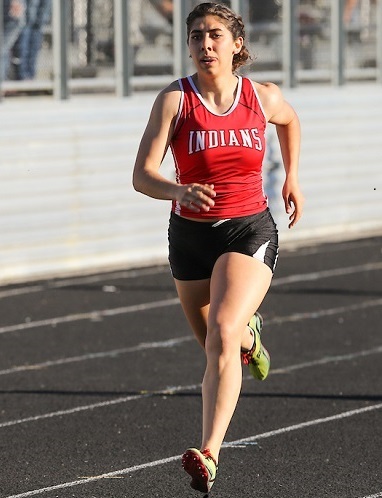 About the only thing not working in Bridgeport’s favor is Isabella Bowen, who scored 32.5 points in winning the 100, 200 and 400 meter dashes, did not return. And there’s one other thing that will hurt – at least part of the year. 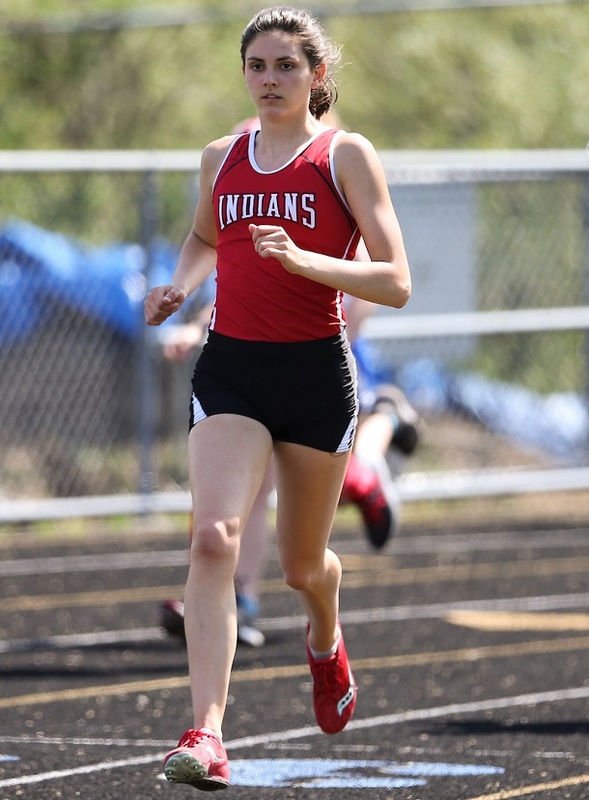 The Indians other multiple solo state champion – Julia Muller – is out with a stress fracture and the 1600 and 3200 meter champion isn’t expected back until possibly may. The field events will see two state champs back with Madyia McCullough (discus) and Kristen Crowder (high jump) both back looking to defend their titles as well as that to the team’s. There are also plenty of athletes back from the 4x100, 4x200 and shuttle hurdle state championship units. And Yurish is excited about what they bring to the team in 2019. There is talent sprinkled elsewhere in other events Yurish mentioned. 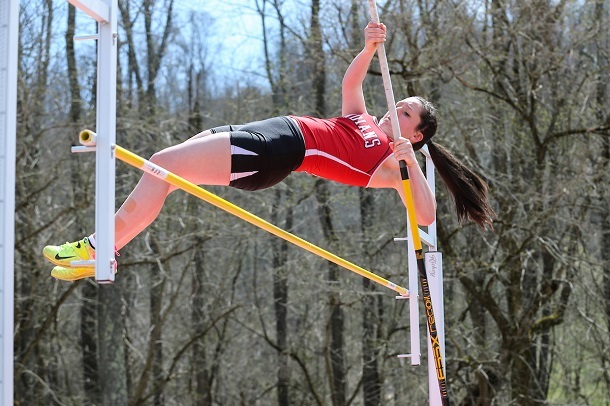 She pointed to Claire Lohmann in the pole vault, Emma Campbell and Allison Hess adding to depth in distance events; Jayda Coombs competing in the throwing events, McKenna Eddy in sprints; and Meade doing damage in the high hurdles. All of that has Yurish hoping for a strong showing for the upcoming season. The coach believes even with a few pieces missing permanently and perhaps temporarily, the squad is built to compete for a title once again. The Indians open the season with the Connect-Bridgeport.com Invitational at Wayne Jamison Field. Action begins Friday at 4 p.m. The second day of the meet begins Saturday at 9 a.m.
Editor's Note: Top photo shows Julia Muller, while Claire Lohmann is shown in the second photo. Bottom picture is of Kirstin George.